Upon my first forray into WebAPI 2 I immediately longed for visiblity of just how long a request had taken to execute. If it all gets to much, deadlines have been and gone, the weight of the world is on your shoulders or even if you’re winning at all that you do, this little guy will make you grin. Obscure and probably only of interest to a very specific few, this was a friggin’ revelation that I kind of tripped over yesterday. It’s all a bit hush-hush, but I’m working on something awesome. I’ve wanted to delve into Node.JS (and all of its related shenanigans) for a while now and think I may just have come up with an excuse. Another quick memo/tip. 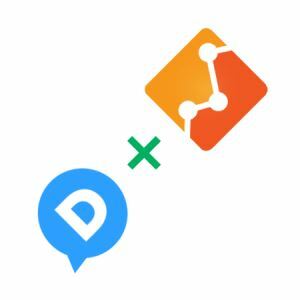 Next time your implementing Disqus comments in your site, don’t miss out on tracking new comments through Google Analytics with events. A 28 year old developer, wannabe designer, husband, and dad. I ocassionally commit, once in a while I tweet, and on a blue moon I might chat. © 2013 Toby Foord. This site is hosted on github using Jekyll. Feel free to view the source here.